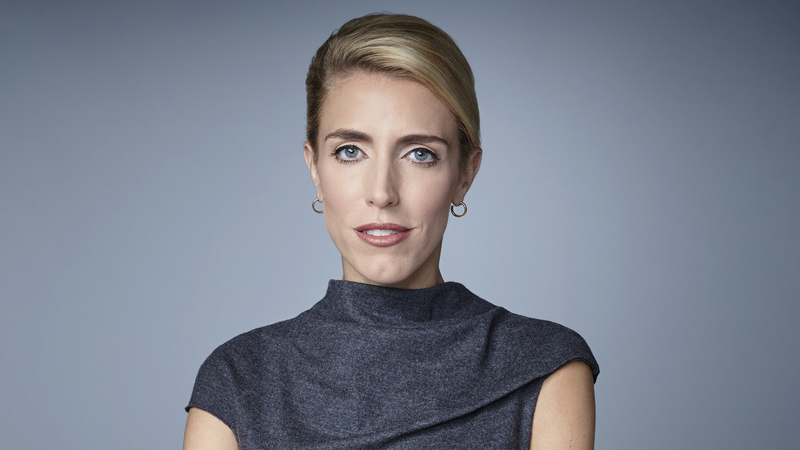 CNN’s senior international correspondent Clarissa Ward will receive the Excellence in International Reporting Award from the International Center for Journalists (ICFJ), it was announced today by the ICFJ. The ICFJ, a non-profit organization dedicated to promoting quality journalism, selected Ward for her continued commitment to pushing the limits of war coverage in Syria, Iraq, Yemen, Ukraine, Afghanistan and other conflict areas she’s reported from in the last dozen years. The prestigious award will be presented to Ward at ICFJ’s annual awards ceremony on November 14 in Washington, D.C. CNN’s Wolf Blitzer will emcee the gala event, which will also honor CBS anchor Charlie Rose and recipients of the Knight International Journalism Award. “I am thrilled and humbled to accept this honor from such an exceptional institution as the ICFJ. For decades, it has been doing brave and invaluable work, giving journalists across the world the tools they need to tell their stories,” said Ward. After joining CNN last fall, Ward returned to Syria in her first assignment for the network, covering the Kurdish YPG driving out ISIS in the northern part of the country. She recently returned from an undercover assignment to rebel-held areas in Syria – where almost no Western journalists have visited in over a year – to report on what life is like under the bombs. Less than 24 hours after arriving, Ward along with CNN producer Salma Abdelaziz and Syria-based filmmaker Bilal Abdul Kareem witnessed an airstrike that left 11 dead. This entire series of exclusive reports from behind rebel lines can be found at CNN.com/Syria.